Ayurveda, the 5,000-year-old healing system from India, is derived from the Sanskrit words ayur meaning life, and veda meaning wisdom. Ayurveda, the wisdom of life, offers a proved guide for a life of happiness, vitality, love, and purpose. 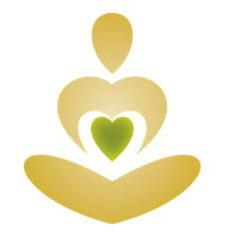 According to the Ayurveda, our mind-body constitution or dosha is determined at the moment of conception. 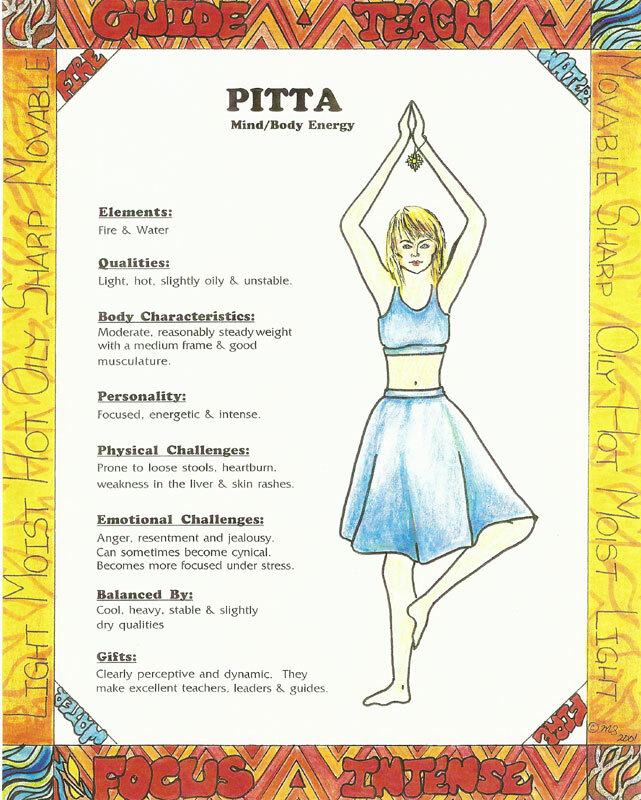 Thus we are each born with a unique combination of the three doshas - Vata, Pitta, and Kapha. This is known as our prakruti. Your prakruti is your base point and it determines what will keep you in harmony with your nature and what will cause you to get out of balance and become sick. 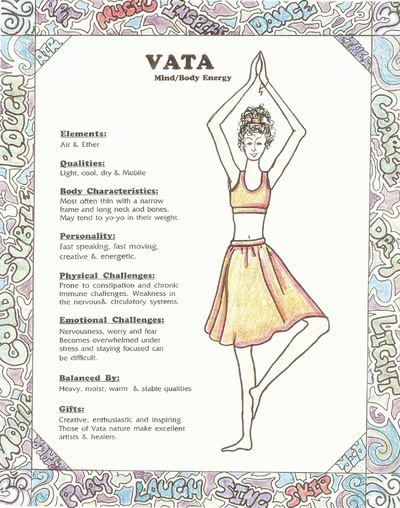 Your vikruti is your current state of imbalance between your doshas. 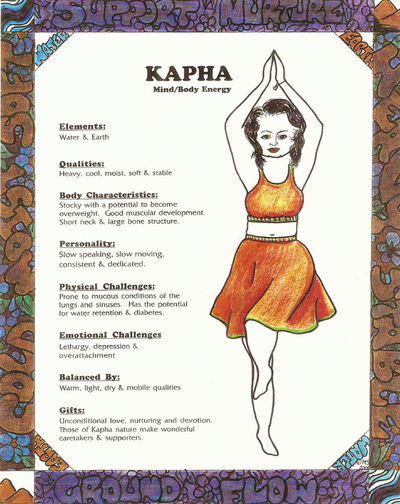 In Ayurveda, the foundation of good health is maintaining balance in the body and mind and living in tune with one's unique mind-body constitution. 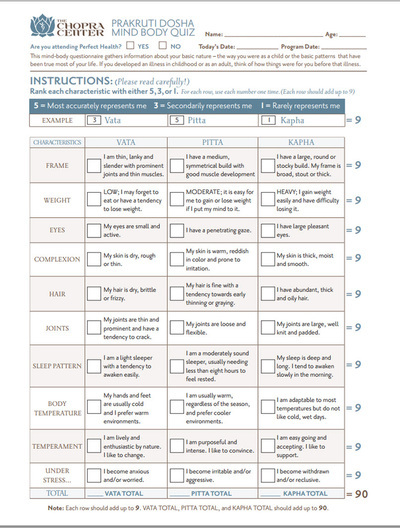 Assessing one's vikruti provides vital information about what kinds of changes in lifestyle, diet, and other areas are needed to return the body to a state of balance and well-being. 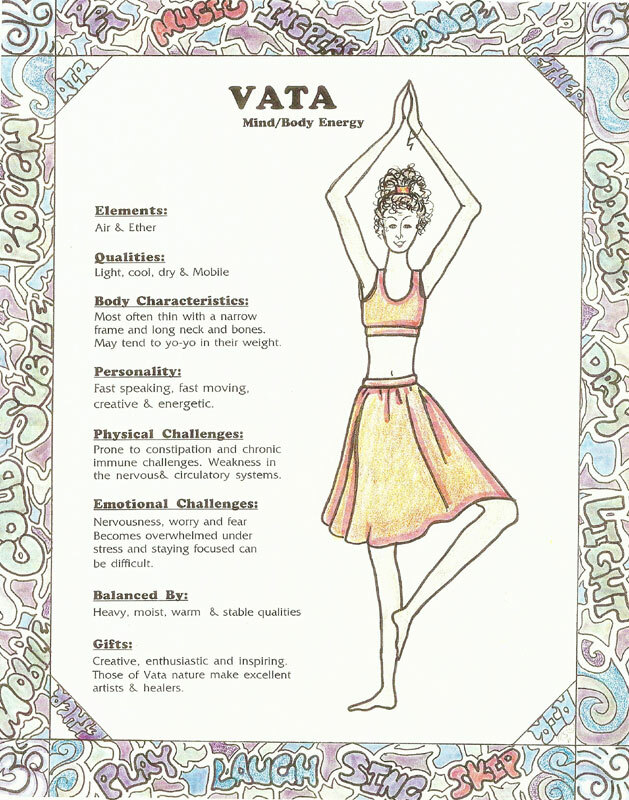 Take the dosha quiz and identify your prakruti in Part 1 and your vikruti in Part 2. To take the quiz click on The Dosha Quiz icon. 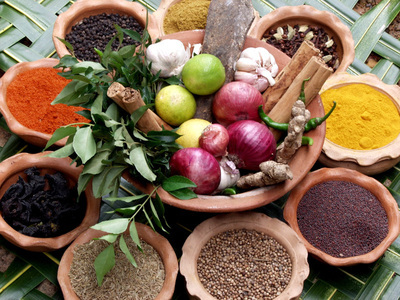 To learn more about Ayurveda attend our Introduction to Ayurveda Workshop or one of our 6-Day or 10-Day Perfect Health Retreats. Click on the icons to learn more.